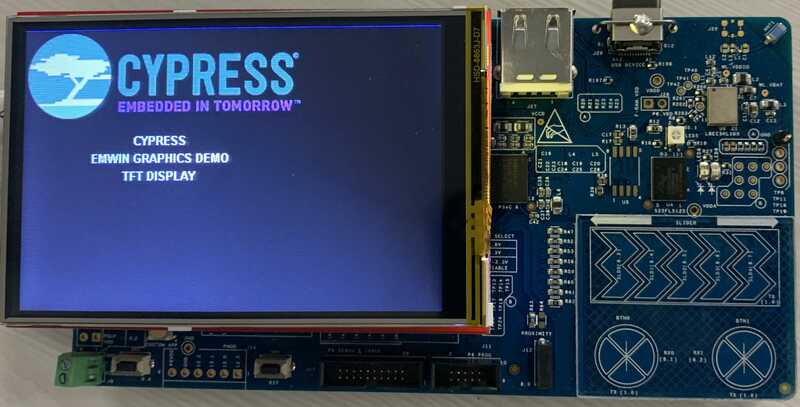 I bought four MCU Friend 3.5″ TFT shields. And, unfortunately, they have spiraled me into a deep, dark place trying to figure out how to use them. 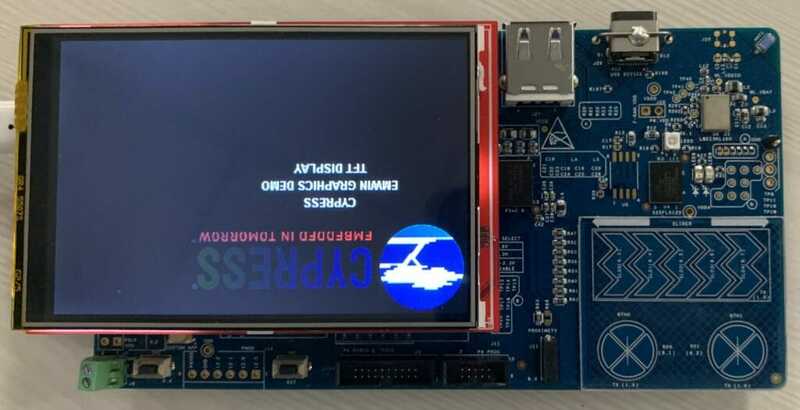 The the documentation consists of a sticker on the antistatic bag, a picture of the shield with a list of 5 different possible LCD drivers, a pinout, and a block of code that supposedly represents the startup code. The unfortunate part is that none of these have been exactly right – they all have errors. This article is a description of the journey to figuring out how to use them. Here is a picture of the bag. (the QR code is a number “181024202132” which I thought might be a phone number but isn’t. It also doesn’t match anything in google, so i’m not sure what it is. 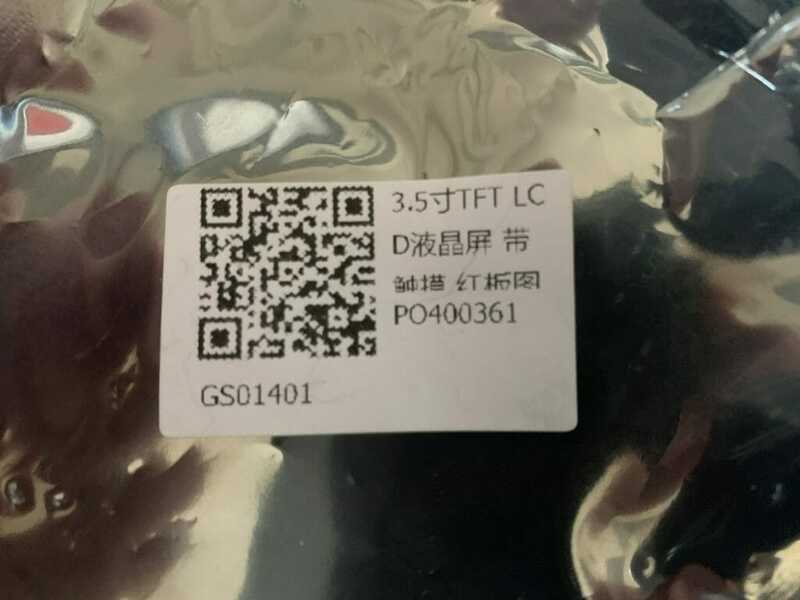 5inch TFT LCD Module, Resolution 480×320, Controller ili9481 ili9468, ili9488 hx8357, or r61581. 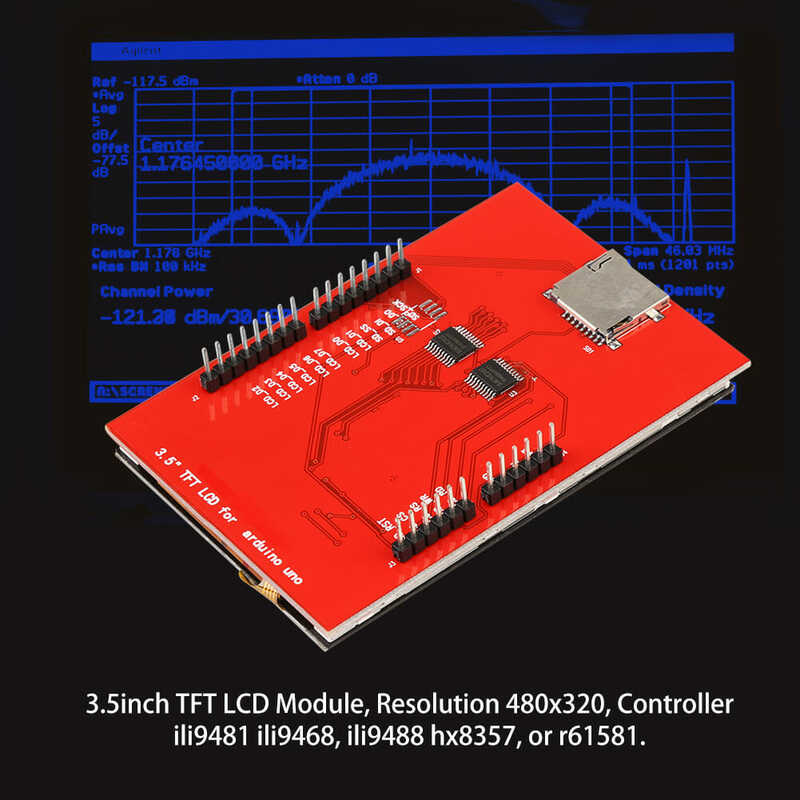 Designed with a TF(Micro SD) card socket on the back of board so that you can conveniently insert a card. The test code is provided below. This kit requires certain professional knowledge and ability, make sure you know how to use it, please. We cannot provide any technical assistance. And finally a table of pins. Which is interesting as it lists 37 pins when the shield has no where near that number. And it shows the shield as 16-bit interface which it isnt … and it shows some LEDs which aren’t there either. The first thing I did was try to use the MCUFRIEND_kbv library to see if the screens worked. 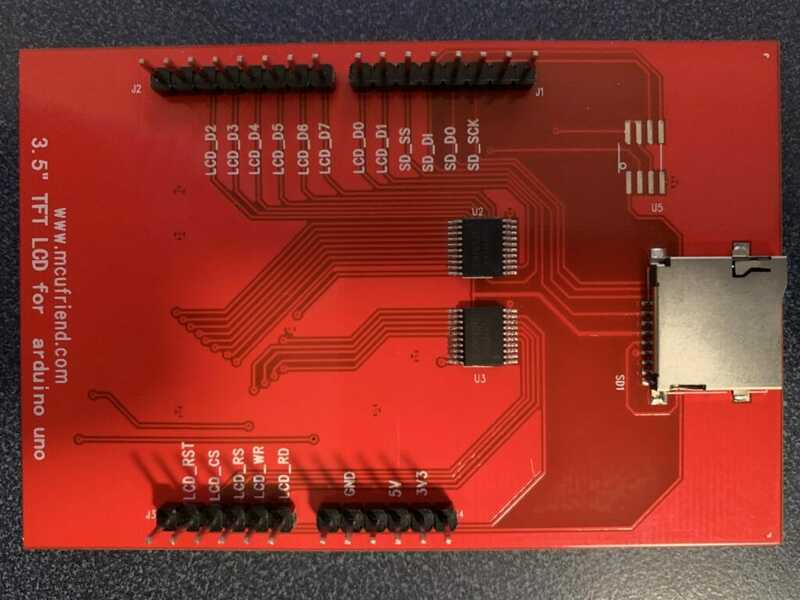 The first board identified as ID=0x9403 and did not work. Apparently, the tool just spits out the ID if it doesn’t know it, which it did not. 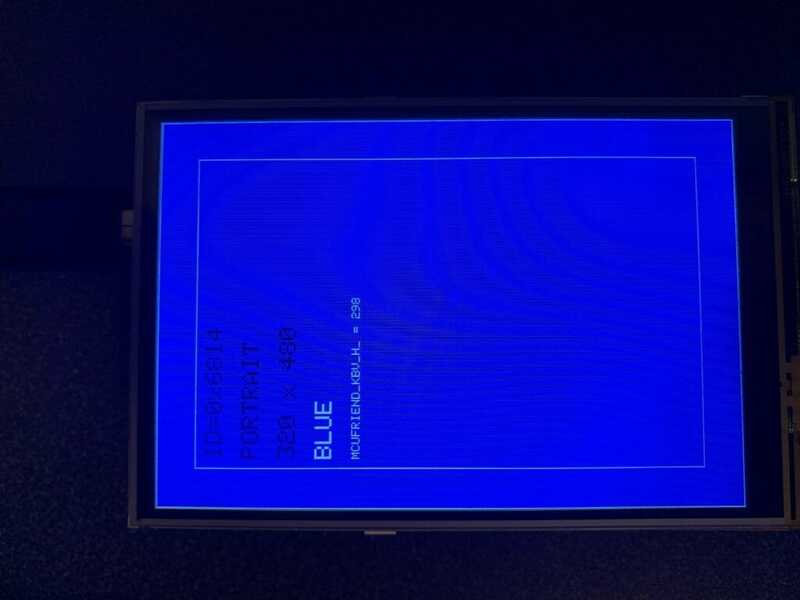 One of the boards identified as ID=0x6814 worked perfectly, and one had a blue cast to all of the screens. The crazy part is the two boards that identified as ID=0x6814 had different PCBs. According to the comments in the MCUFRIEND_kbv.cpp ID=0x6814 is an RM68140 and ID=9403 is unknown. Next, I started down the path of trying to figure out what the controllers were by using register reads. 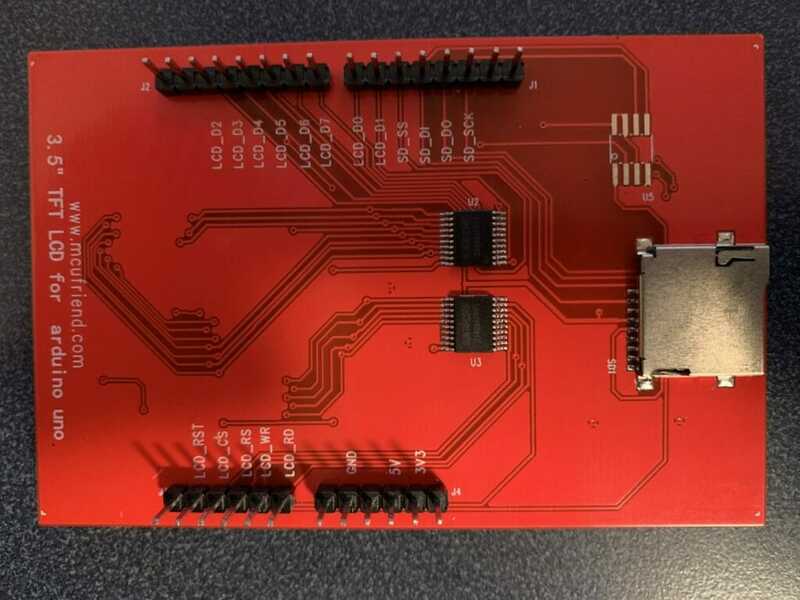 David Prentice (the guy who wrote/maintains the MCU Friend_kbv Arduino library) has an absolute ton of responses on the Arduino forum trying to help people figure out what their shield is. 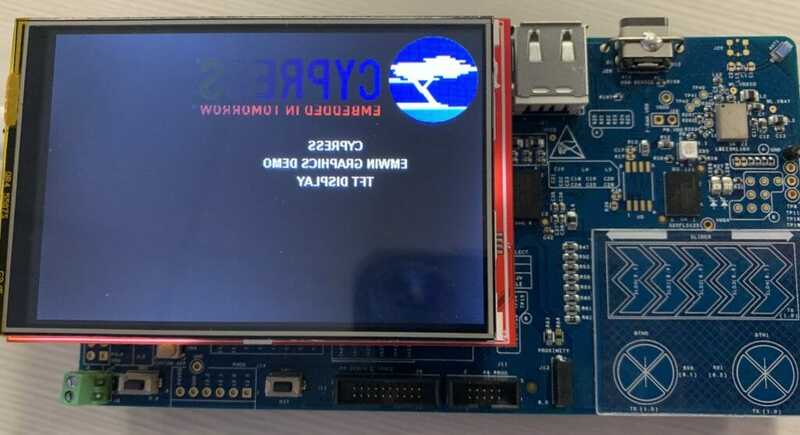 He asks them to post the register report from his example program LCD_ID_readnew which is included as an example in the library. The key thing to see in this output is the register 0x04 which says 54,80,66 which identifies this as a Raydium RM68140 LCD controller. Here is a snapshot from the data sheet. 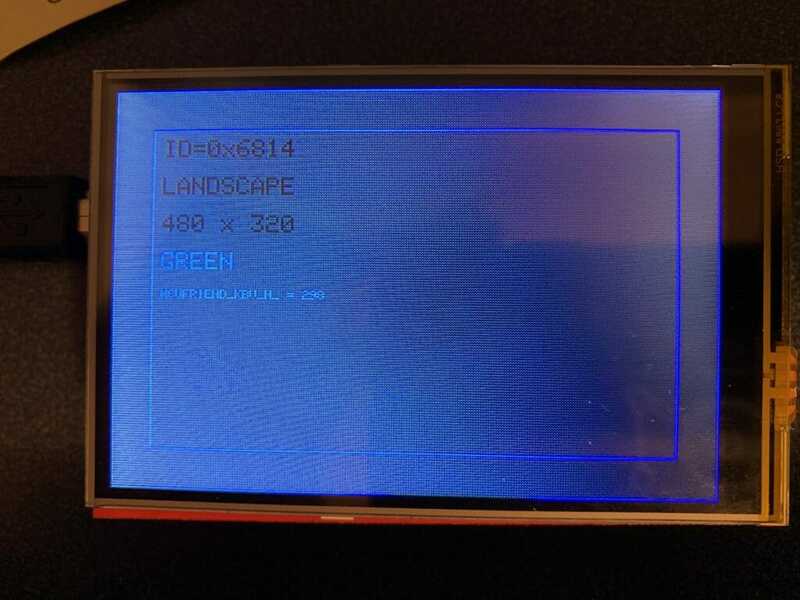 After digging some more, I decided that it is super ugly out there, as you find that there are a significant number of LCD controllers that are clones, copies, pirated etc… and that they all present themselves differently. And, in hindsight I think that this is the reason that my ILI9341 from the previous article doesnt quite work correctly. The next thing that I did was create a PSoC Program to read registers from the controllers to try to figure out what they were. My original plan was to write a complete identification program, but I have largely decided that this is a waste of time (more on this later). Here is the beginning of the project, it is called “Identify” in the workspace. First, a function to reset the screen by toggling the reset line on the controller, then sending a command “0x01” which is commonly a software reset. It turns out that I spent a bunch of time trying to figure out what was going on because I was not getting any responses from the controllers. This was caused by not sending the software reset, which at least in two of the cases makes them unresponsive. And all of this is insane because most of these companies don’t appear to have coherent websites or generally available datasheets. I suppose that it would help if I spoke and read Chinese. Screen 3: Not good… not exactly sure how to fix. 0x0C,0x01,0x66, // Read pixel format? I have no idea what to do about screen 3. Is it physically broken? Or do I just not know how to talk to it? Great to see your work. I can fully support your conclusion from our own experience. I have asked our emWin team, whether they have some hints for you regarding the third display. As we create start up code for a couple of displays each year, they do have significant experience in that area. They reported back, that they suspect broken or otherwise defunct hardware. Thanks for the feedback… I had come to the same general conclusion about the screen… but having the BF register have different values made me wonder if there was something I was missing. I did appreciate how well the Segger emWin works on those screens. At a guess, it looks like your D3 pin on Screen 3, is faulty. (Notice how it reads low many times it should read high.) When writing color, this would affect the lowest bit of red, and the second highest of blue, but I can’t tell from the images if the color is more messed up than that. Thank you… that is almost certainly right.